What makes this place extraordinary? 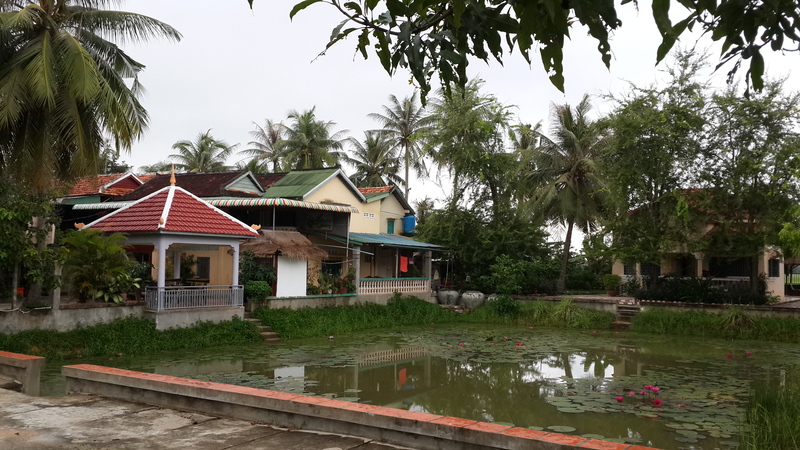 Angkor Borei is a famous site which is situated near the provincial town of Takeo and is only 7 km from here. It was known as Vyadhapura when it served as the capital of ‘water Chenla’ in the 8th century. 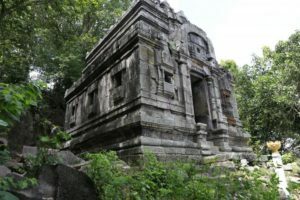 It was also an important centre during the earlier Funan period (1st to 6th centuries), when Indian religion and culture were carried to the Mekong Delta by traders, artisans and priests from India, as the great maritime trade route between India and China passed by the Mekong Delta. 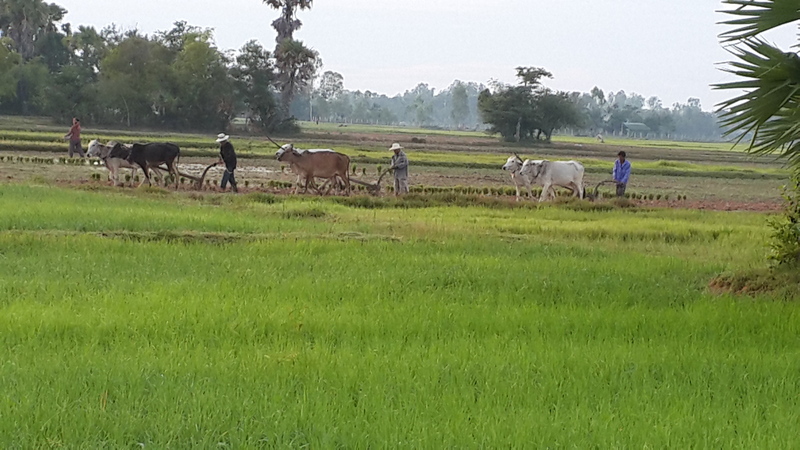 The best way to experience the rural culture is to take a bike trip or we can take you where no tourists have gone before. 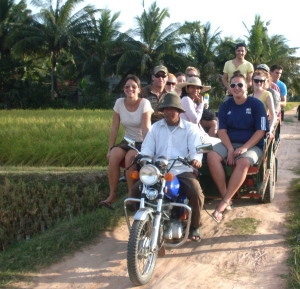 We will follow the villagers, and that means mud trails and rice fields…as it is so much fun. This is one of the our most desirable activities. 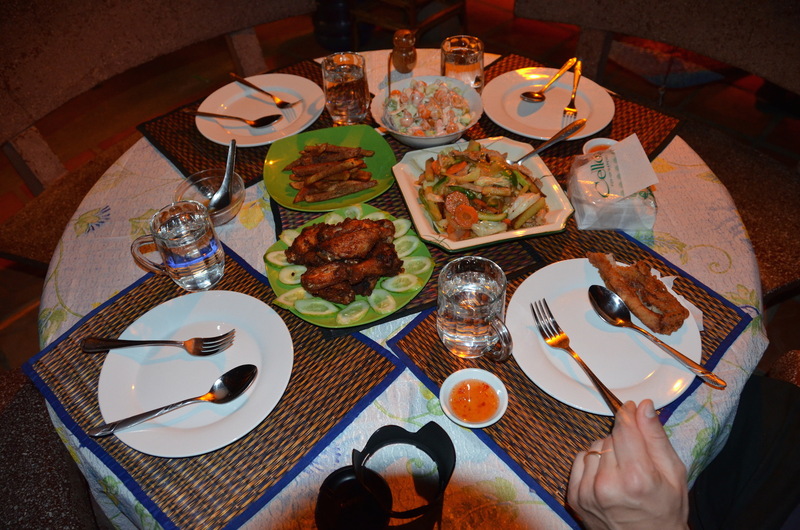 Want to experience the real traditional khmer cooking? There is no better place than the farm kitchen at the homestay. Most of the food we cook at the farm kitchen is organically home grown. You can also see our aquaponic and permaculture growing here. We believe in responsible tourism which has several goals: sustainability, environmental integrity, social justice and maximum local economic benefit. 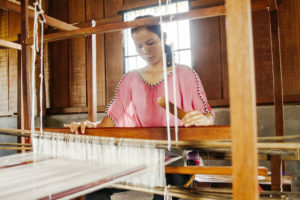 We have hand weaving, knitting and education projects at the homestay where you can find best practice examples for sustainable development. Click Below & Know ! The best way to verify if it is an authentic experience or not is to ask the other like minded travelers who might have been there already. 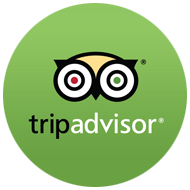 You can check the customer reviews on websites such as Tripadvisor or Lonely Planet. We have been featured in many travel publications and most of the guest who visit us come through word-of-mouth recommendations. 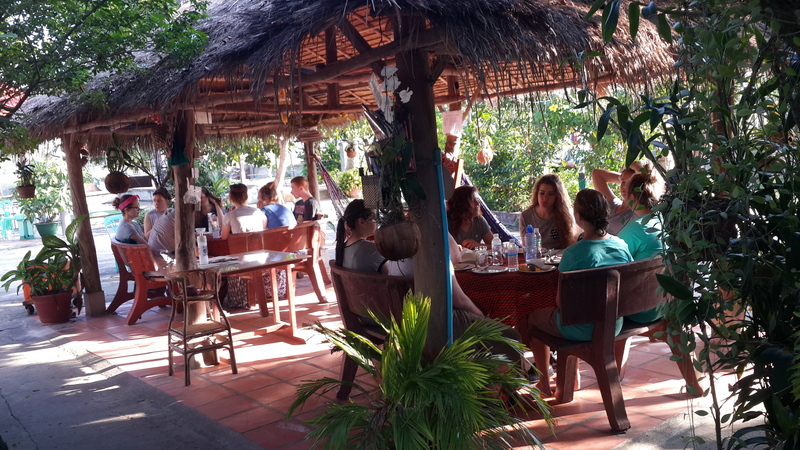 We strongly believe in responsible travel and make sure that we help our guests to have a true Cambodian hospitality experience. 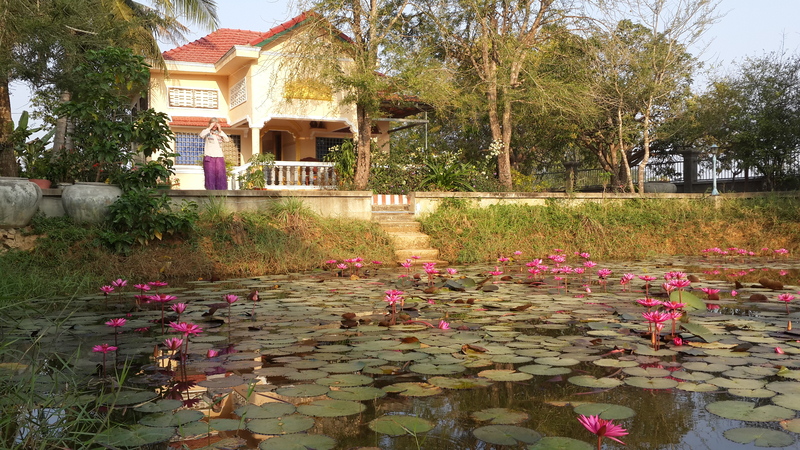 What is a typical day at the homestay ? Meet the Meas family members. 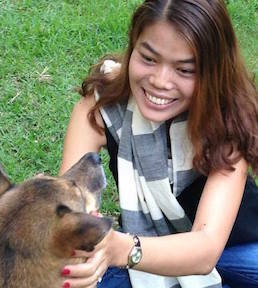 Linda is the niece of the founders Siphen and Mach who is responsible for running the homestay. 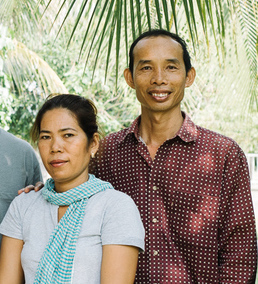 Founders of the hoemstay who had the vision to create an authentic experience that can have a positive impact on the local communitiy.